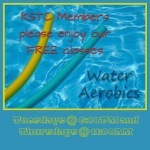 Tuesday’s at 6pm and Thursday’s at 11am. 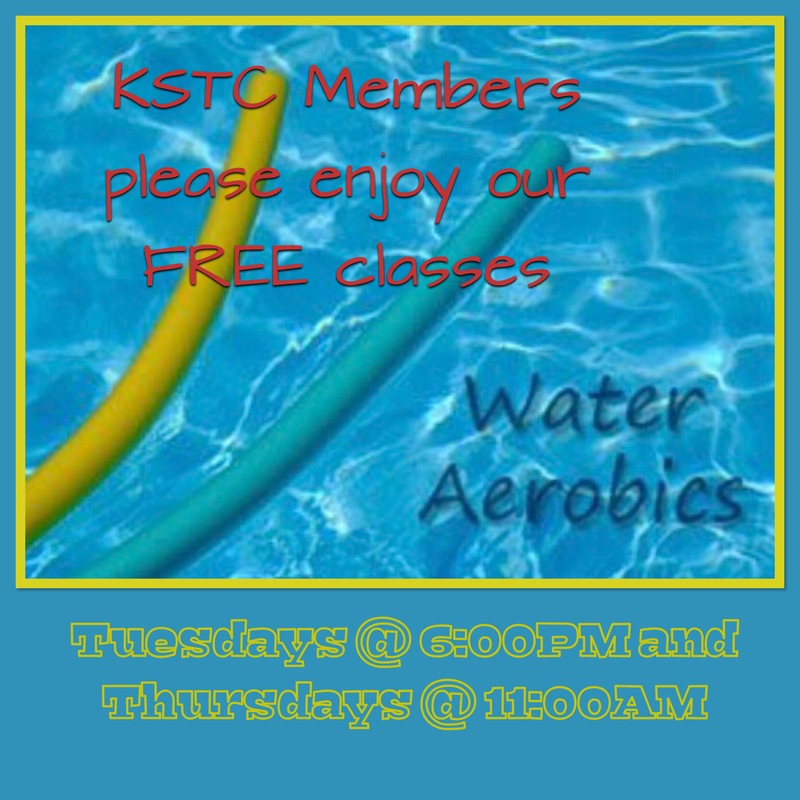 Jill Knapschaefer is our Water Aerobics instructor and has been teaching water fitness to all levels for 18 years. 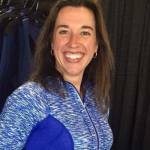 She is AEA (Aquatic Exercise Association) certified and currently teaches 12 classes at TrIHealth Fitness Pavilion and GE Fitness. 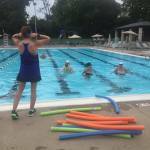 As an Aquatic Personal Trainer, Jill is able to work one on one with teens and adults to achieve a more personal fitness goal. 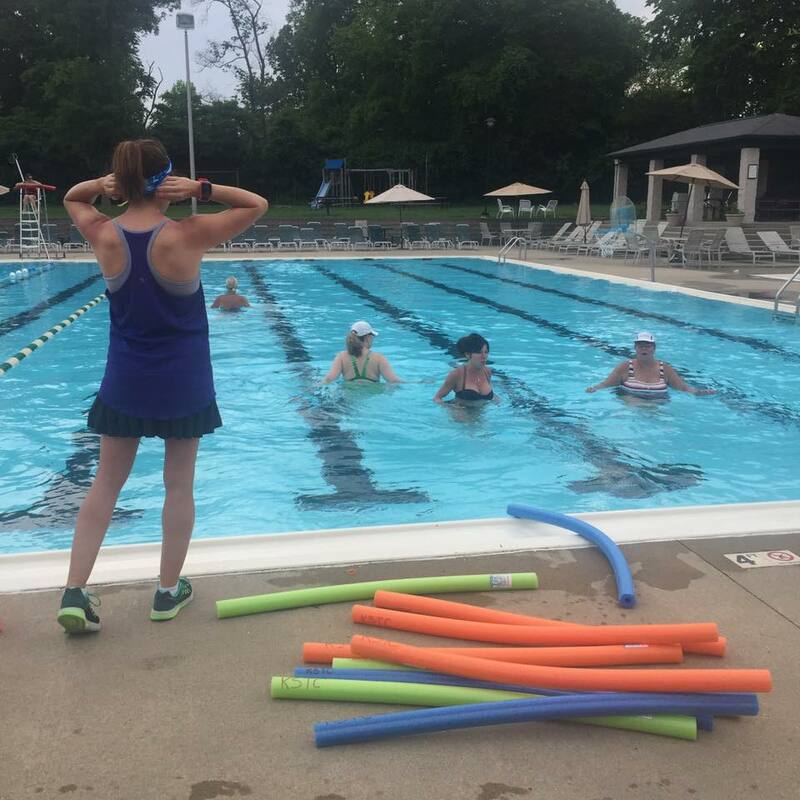 She is also an avid runner and developed a Water Running class to increase heart rate, fitness, and endurance for runners and non-runners alike. 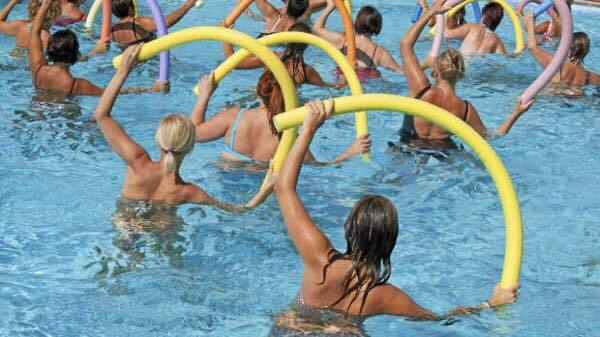 Jill looks forward to meeting and working out with you this summer. ** PLEASE NOTE: All calendar events subject to change. Please be sure to check back with the website or call the front office to confirm event times and dates. Thank you!